We were appointed through competition to develop the sporting needs of Tonbridge School. Their existing facilities required updating and the school aspired to a major new facility that would achieve their sporting and social needs for today and into the future. The multi-use scheme consists of an entrance foyer / reception, central mall. media centre. 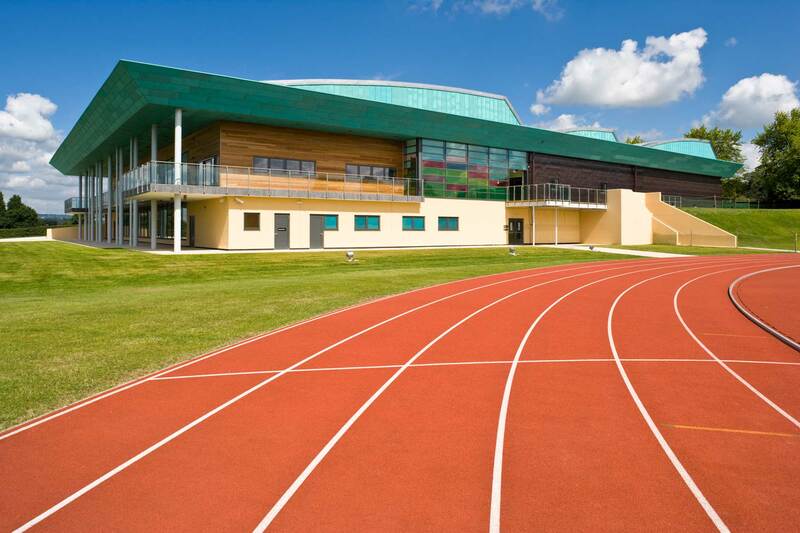 multi-purpose rooms, fitness centre, cafe / bar, 44m x 20m 6 court sports hall, 25m x 6 lane swimming pool with spectator seating, wet and dry changing areas, classrooms, athletics offices, toilets, ancillary stores and plant rooms.